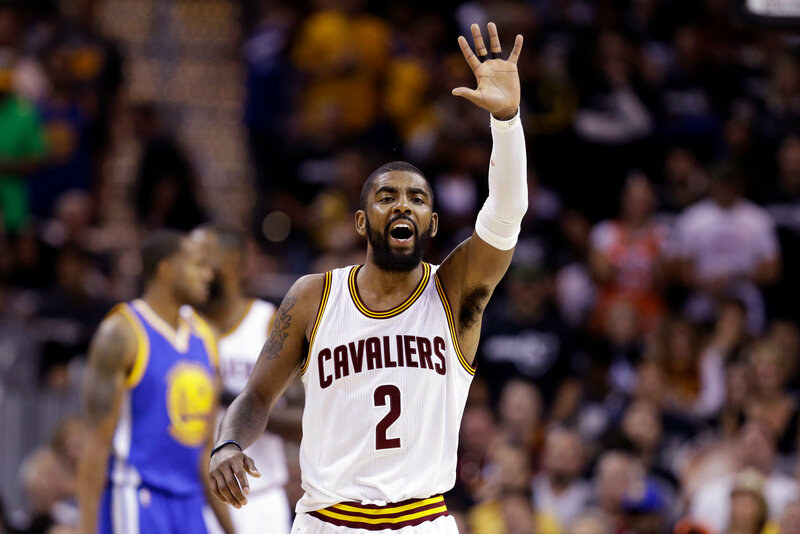 The Cleveland Cavaliers hangs on against the Golden State Warriors 137-116. 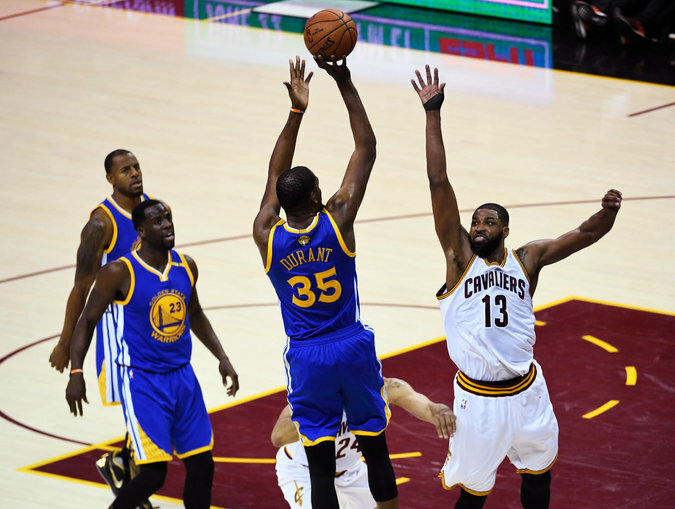 Many thought that the Warriors will sweep the defending champions in today’s game. 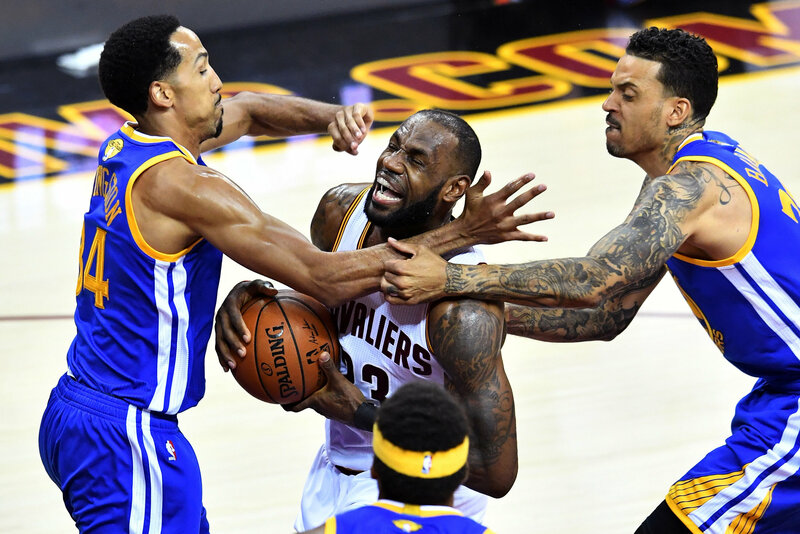 But the Cavs never backed down and showed that they were still in the game. It was a red hot start for the Cavaliers in today’s game. They were hands down from deep. Making a NBA Finals record for most 3 pointers in a Finals game. They drained 24 shots from downtown. The Cavaliers Big 3 made a huge impact down the stretch. Led by Kyrie Irving who was all business after putting up a scoring clinic. He ended up with 40 points, 7 rebounds, and 4 assists. (21 points made from 3 pointers) Kevin Love also ended up with huge numbers. 23 points (18 points made from 3 pointers). Tristan Thompson who was the missing link in this series. Grabbing up 10 boards, 5 points, and 5 assists. 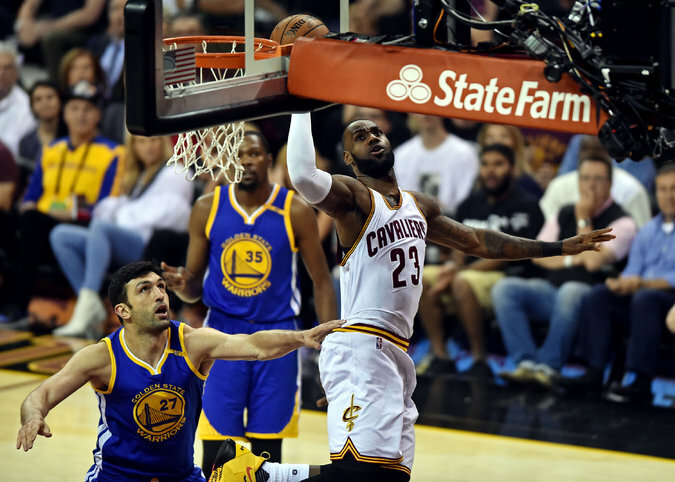 LeBron James wasn’t done with his spectacular performances in these NBA Finals game notching up his 9th triple double in a NBA Finals game. King James finished with 31 points, 10 rebounds, and 11 assists. 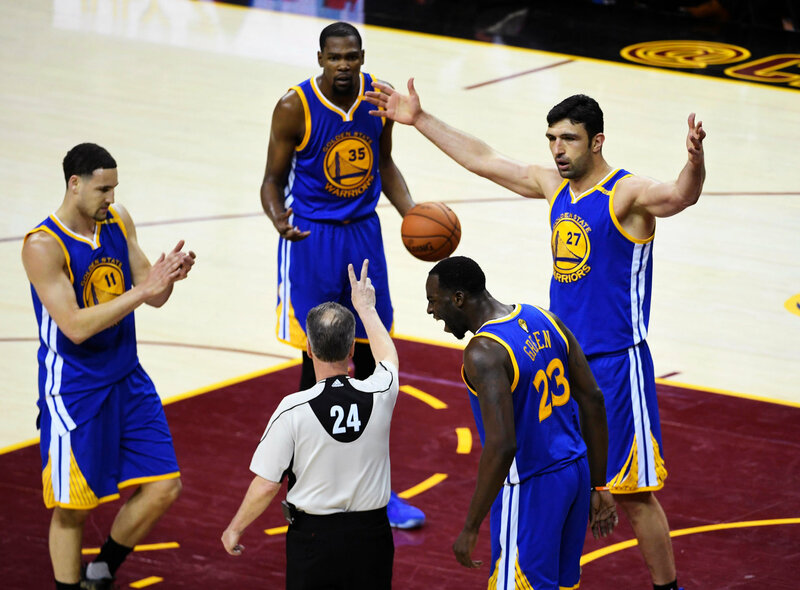 The Warriors were a little off tonight and doesn’t answer back to the Cavs offense. Kevin Durant led the Warriors with 35 points, 4 rebounds, and 4 assists. Draymond Green had a double-double performance with 16 points and 14 rebounds. The splash brother doesn’t have the groove in today’s game. Klay Thompson ended up with only 13 points. Stephen Curry dished 10 assists along with 14 points and 5 rebounds.